After the success of ‘Carry On’ and ‘You Know My Name’, the song which was the theme to the ‘James Bond’ movie ‘Casino Royale’, Chris Cornell was king of the world. 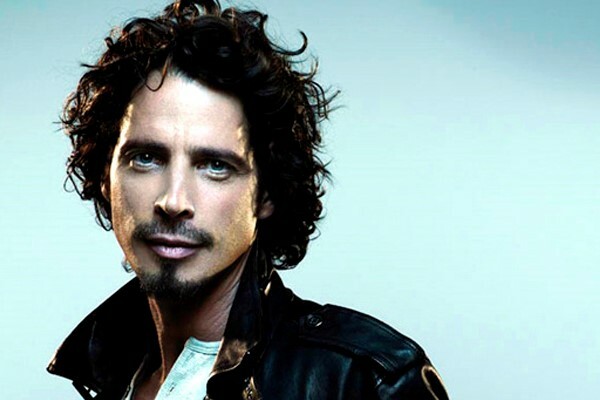 The bronze-skinned curly haired vocal maestro from rainy Seattle had conquered the rock and metal world with Soundgarden and Audioslave, beaten drug and alcohol addiction and now turned his sights on becoming a global megastar. After contacting Hip-Hop and R&B guru Timbaland with an idea of remixing ‘Carry On’, the duo quickly canned this idea and began to write an album together. 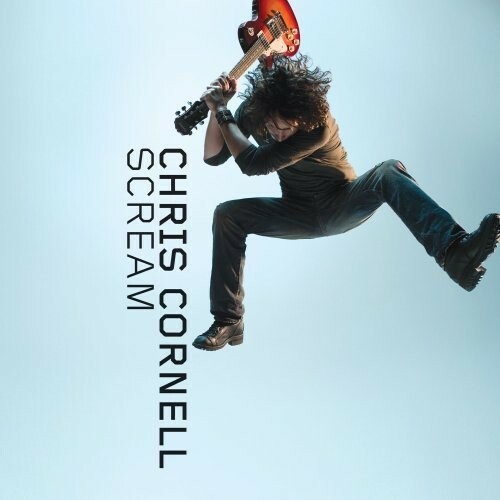 The ensuing album would be ‘Scream’ and it would prove to be a huge shock to the system, the album would be less Cornell and more Timbaland than most fans could hack. As an album ‘Scream’ would feature drum loops, samples, interjections by Timbaland himself, auto-tune and a guest spot from Justin Timberlake on ‘Take Me Alive’. Gone was the guitar in favour of synthesiser’s and R&B/funk style smooth jumping bass, in fact, this was an album that you could dance to. From the pomp and circumstance introduction of ‘Part of Me’, ‘Scream’ does not let up and flows effortlessly and easily from track to track. Unfortunately, this means that ‘Scream’ is an easy listening album, it is the sleekest sounding album that you will probably ever hear, yet, it is too easy to listen to and without a conscious thought, ‘Scream’ will drift into nothing more than background music. ‘Scream’ is an artist attempting to capitalise upon his recent success, but sadly only ended up alienating his true fanbase. However, for those who stick it out, the hidden track when ‘Watch Out’ concludes shows Cornell at his most stripped back and baring all, but it is a small victory in an otherwise poor album.